Love the West and Mountain Life? Check out these short films! If you love the West, mountain life, and Big Sky country, check out these short films submitted by Montana’s own Audrey Hall to the Nikon “Your Day In 140 Seconds” Film Festival. See You Then is a poignant look at the unforeseen connections between people. 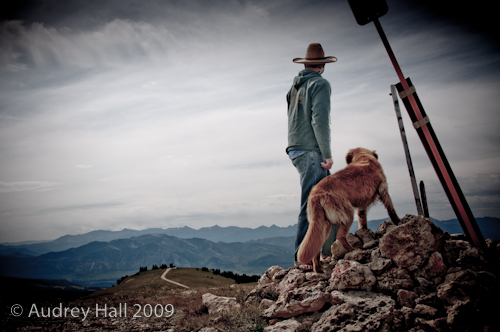 Hi Lonesome looks at the day of a photographer, artist, and rancher. "Beautifully captures the essence of not only a fading life, but a fading way of life." "An engaging yet honest portrayal of the West." "To the power of the lonesome rancher subject with all its beauty, Audrey layers her artistry with that of another artist’s view by pencil."